Amber light has long been known to be more effective in murky conditions, including fog, extreme dust, and smoke. Desert racers have adopted Amber lighting as a better option to traditional white light when chasing down vehicles ahead of them. First responders appreciate having a dedicated amber lighting option when conditions render white light less effective. 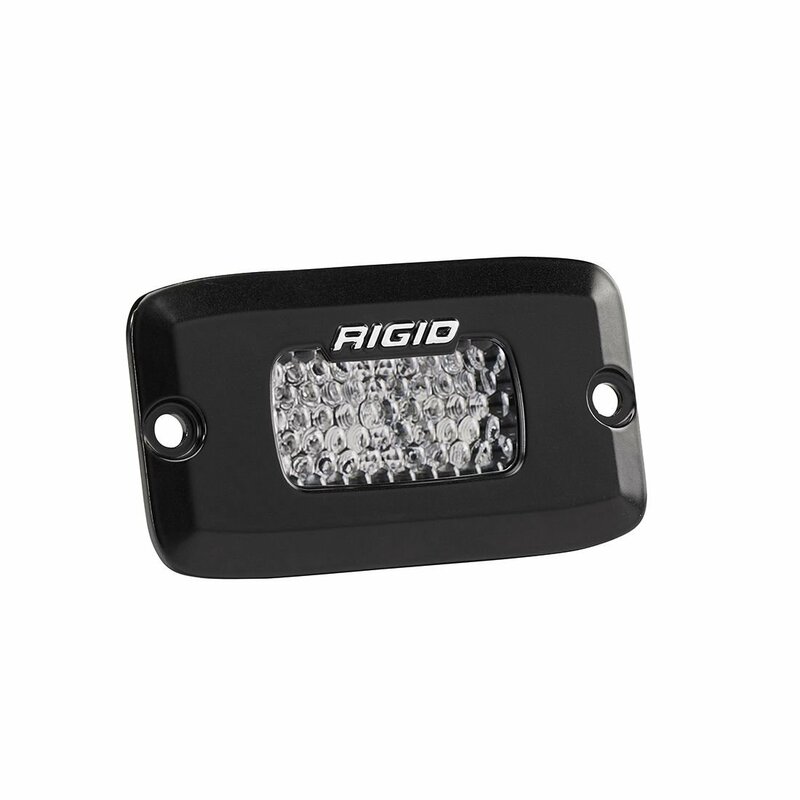 As a result, Rigid offers dedicated Amber light bars to fill these needs and those of any application where conventional light is obstructed by adverse conditions.